Only one entry will be accepted per person per social network (Facebook and Twitter). 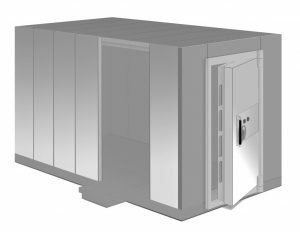 Closing date for entry will be 18th April 2019 at midnight. After this time, no further entries will be permitted. 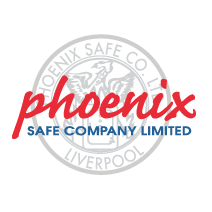 On Twitter – An entrant must follow the page @Phoenix_Safe_Co, retweet the competition tweet. 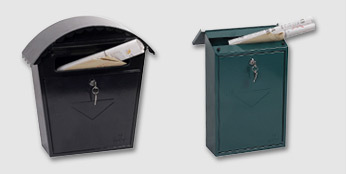 On Facebook – An entrant must like the Phoenix Safe Facebook Page and Share the competition post. 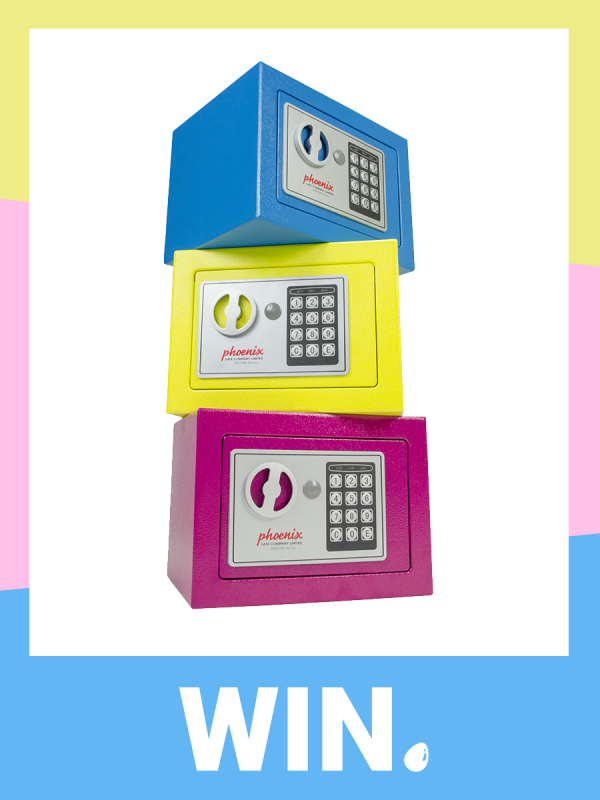 The prize is as follows: ONE SS0721E safe, in the users choice of pink, blue or yellow including delivery to a mainland UK shipping address. The winner agrees to the use of his/her name and city, plus any images provided to be used in any PR materials. ONE winner will be selected at random from all correct entries across Facebook and Twitter. Winner will be announced within 3 working days of the closing date. 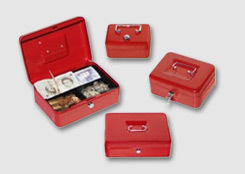 Phoenix Safe Co Ltd. reserves the right to cancel or amend the competition at any time.